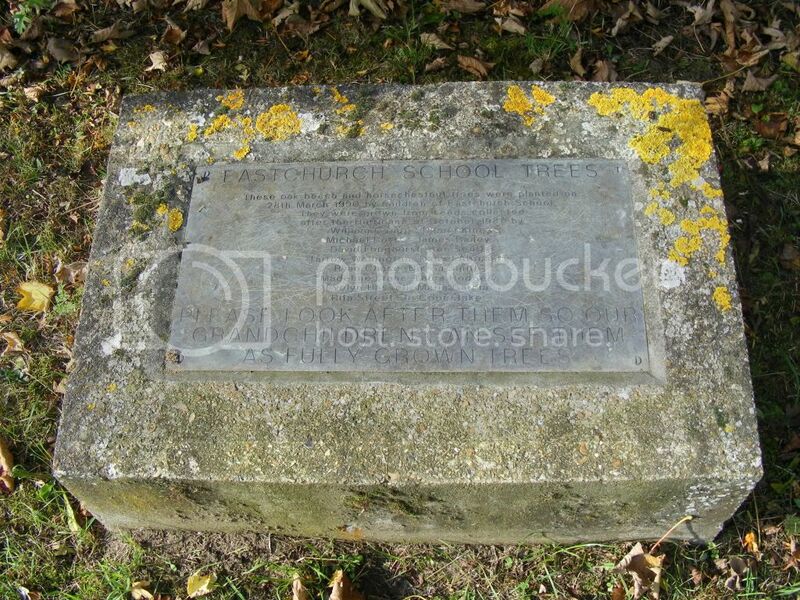 Topic: Eastchurch School Plaque 1990. Re: Eastchurch School Plaque 1990. Plaque Located in Eastchrch Village.